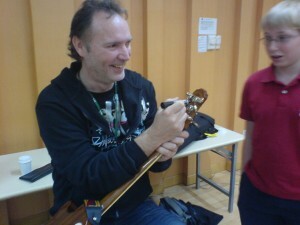 Our masterclass at Dulwich for the talented guitar players of Shanghai was a nice thing to do as well. It was great to play with such a good guitar player as Remy. I am honored to say that we became good musical friends! For an expression of the tour you can see the photo’s in the gallery below. 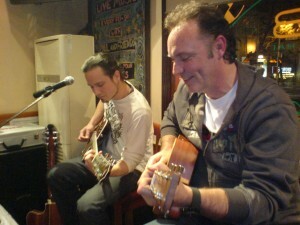 Remy Hansen will be joining Alex for some jamsessions and masterclasses.